With the turn of a New Year we set resolutions, detox and leave the festivities behind us and as 2012 commences, we’re keen to discover and unveil your alter ego’s. 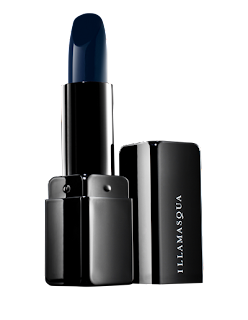 An intense and provocative deep navy, Disciple is the ultimate adornment for any alter ego. For the daring alter ego, these acidic, neon shades are a colour-intense addition to vamp up any winter look. Freak’s intoxicating scent will draw out and indulge your exotic alter ego this new year. Medium Pencil in Sophie enables you to effortlessly create a smoky eye, the ultimate look for the night-time alter ego.